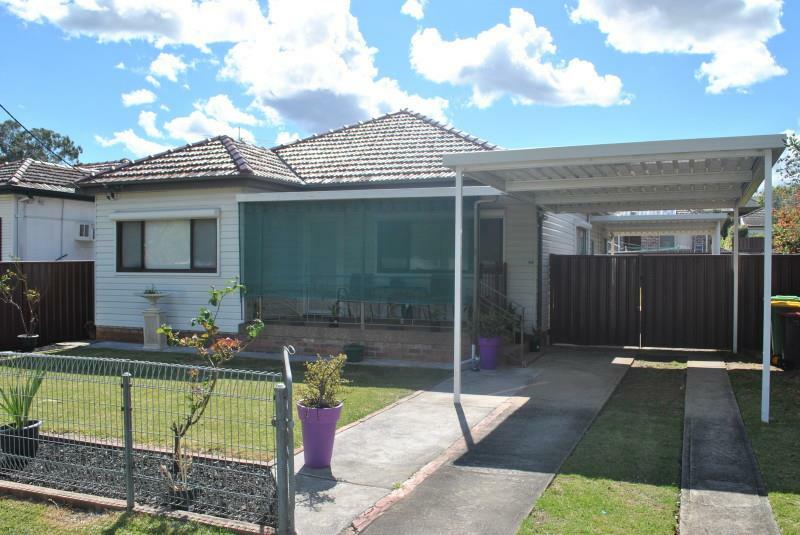 A very tidy clad and tile house located in a popular street near Watttawa Heights Primary School and close to transport to Bankstown Shops and station. 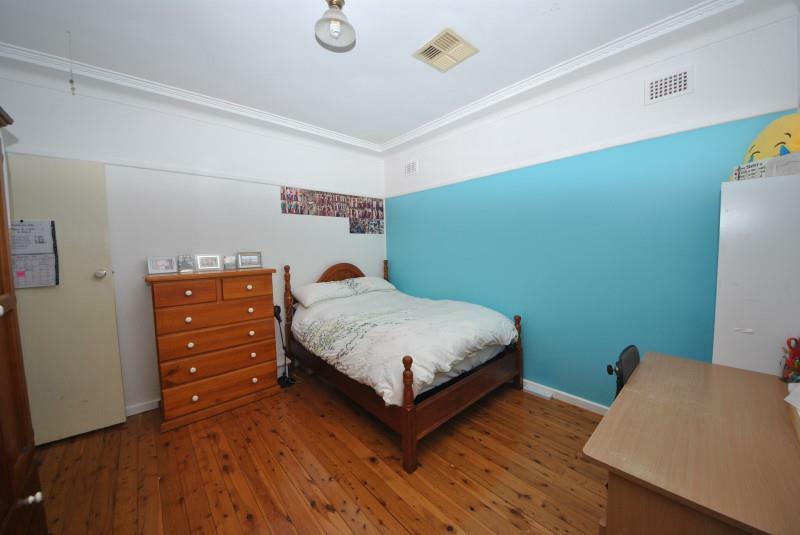 This lovely family home provide three (3) good sized bedrooms plus a home office or study. 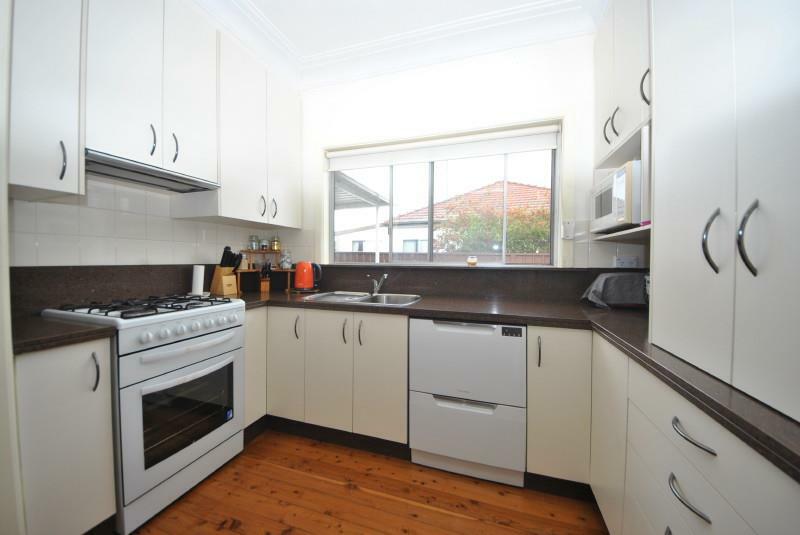 There is an open dining room to the modern kitchen featuring Granite Benchtops, gas oven and a twin drawer dishwasher. At the rear is a very large family room leading onto a side to side patio overlooking the clean and clear backyard that has a garden shed and water tanks. The whole house is climate controlled with ducted air conditioning, secured by alarm and boasts polished floorboards throughout. There is an internal laundry with a second (2nd) toilet. 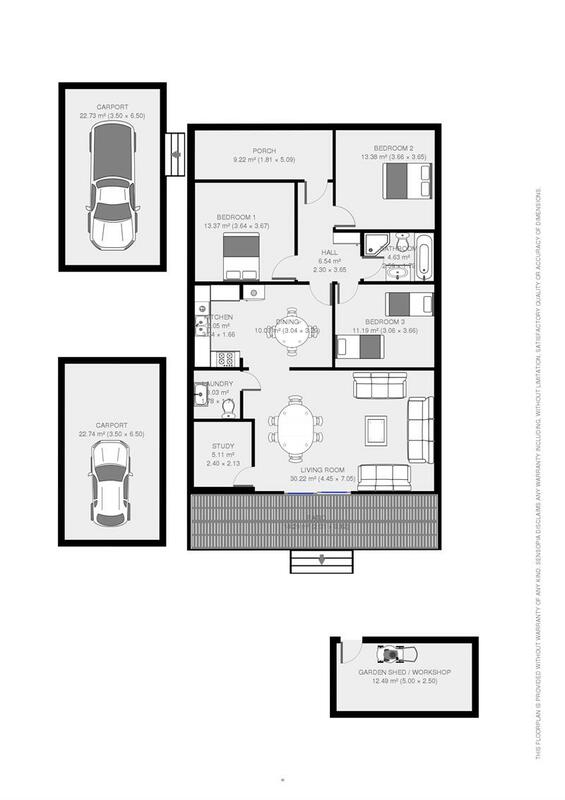 It has a wide side driveway through two (2) single carports to the backyard. Land on the high side with duplex potential having land dimensions 15.24/15.21 x 36.09/35.97m totaling 543.8m2. - CLAD & TILE ON A LEVEL BLOCK. 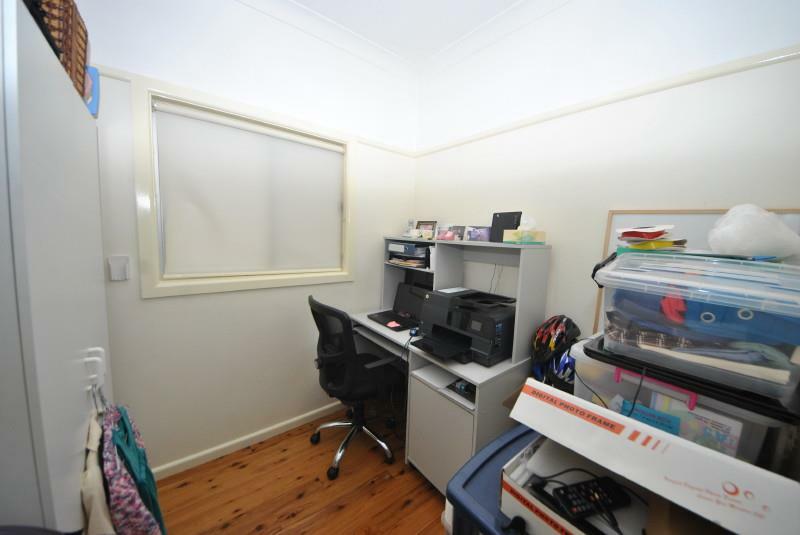 DUPLEX POTENTIAL. 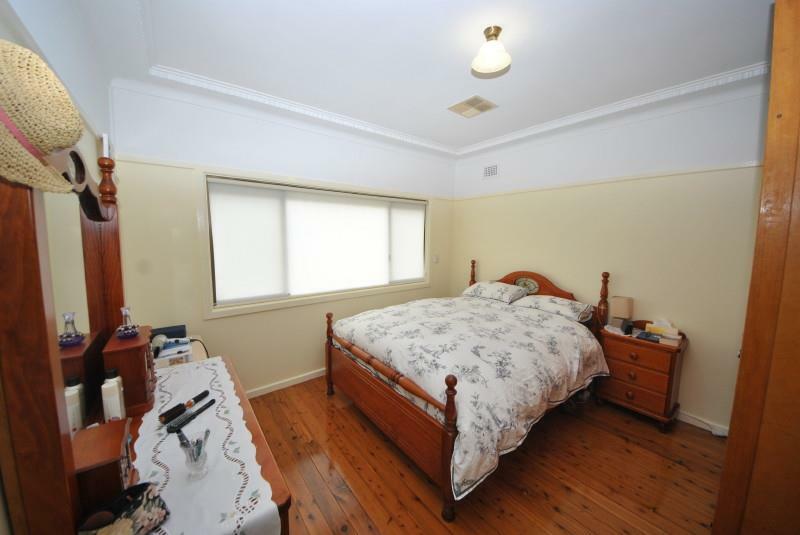 - THREE (3) GOOD SIZE BEDROOMS plus A STUDY. 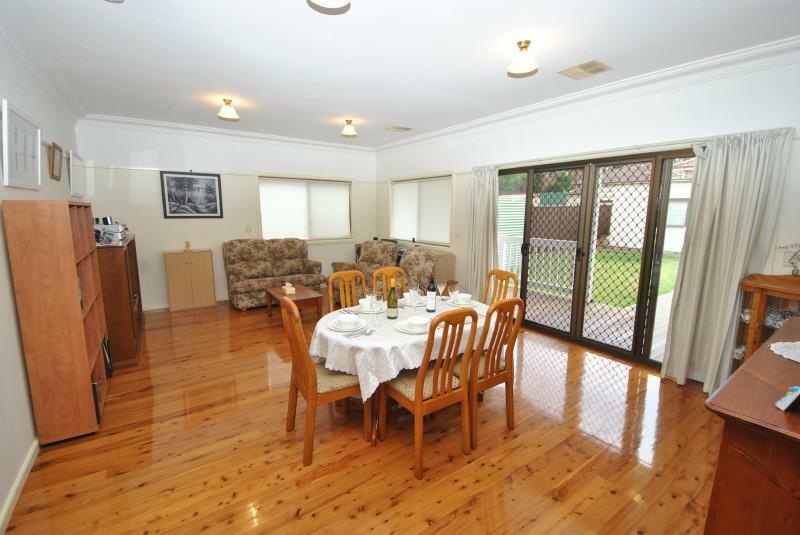 - SPACIOUS LIVING ROOM & OPEN DINING. - MODERN KITCHEN & MODERN BATHROOM. 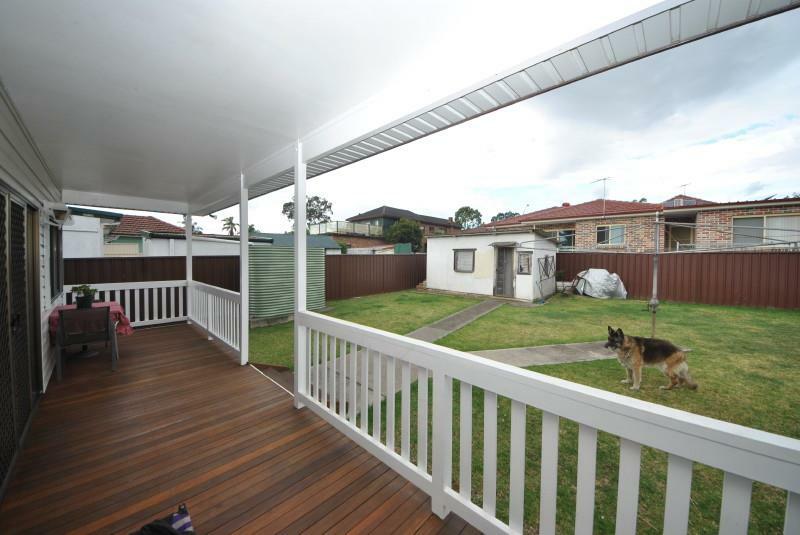 - TWO (2) SINGLE CARPORTS, GARDEN SHED & WATER TANK. 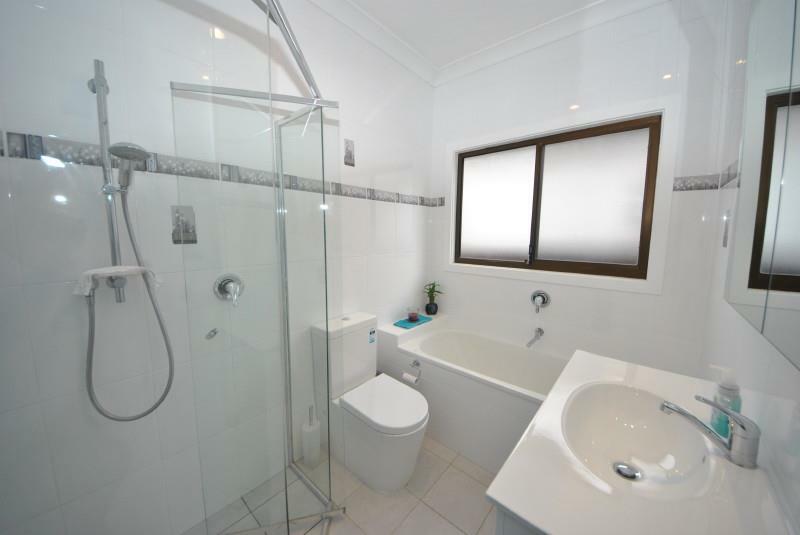 - DUCTED AIR CONDITIONING, ALARM & POLISHED FLOORS. 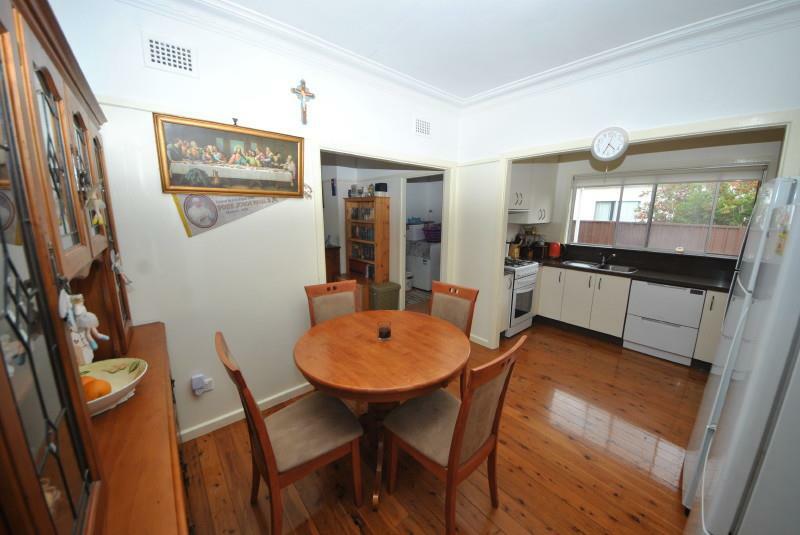 Dear Gerard, I am interested in 83 The Avenue , Bankstown, NSW 2200, Listing Number 2471884 which I found on http://lhbrown.com.